When I was 10 I wanted to be be like my dad, doing something in technology. 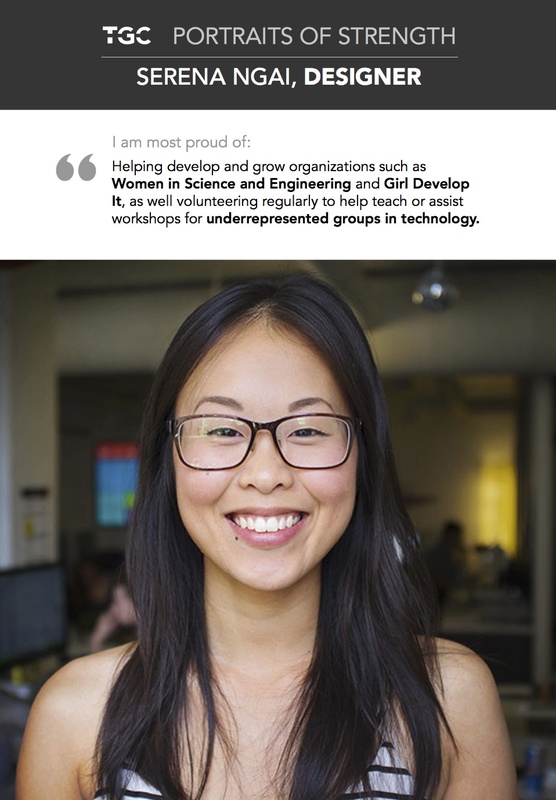 I am proud of helping develop and grow organizations such as Women in Science and Engineering and Girl Develop It, as well volunteering regularly to help teach or assist workshops for underrepresented groups in technology. The biggest obstacle I have faced was myself. My advice to women is trust in the frustrating process of being a creative, and trust your gut. As with anything in life, the more you practice, the more you’ll improve.